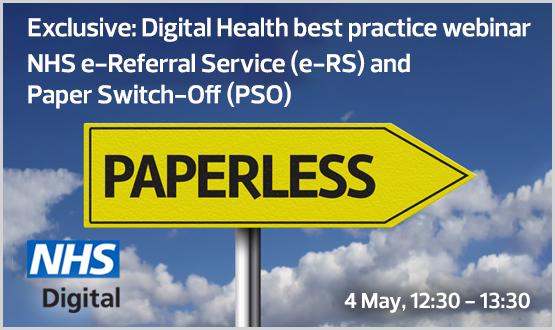 Webinar: NHS e-Referral Service (e-RS) and Paper Switch-Off (PSO) – the countdown continues. Are you ready for just e-RS? National update on guidance and preparation for the revised standard contract; further learning from PSO project teams on what worked, and what didn’t as they plan and deliver paperless referrals across their health community; e-RS system development roadmap update. The session is aimed at CIOs, Heads of IT and operational staff who will be leading and involved in their organisation’s PSO project. What will attendees learn from the webinar? 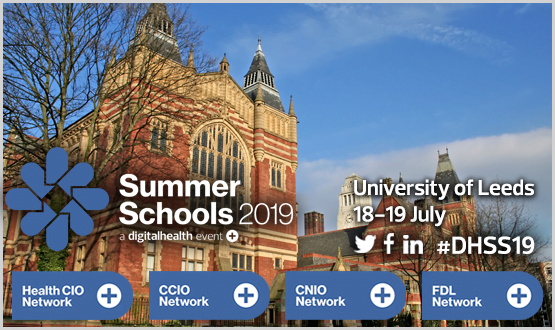 Understanding of the current national position both regarding PSO and e-RS itself, different approaches to delivering PSO including activities to undertake in preparation, some top tips to adopt (or not! ), benefits of achieving PSO and an opportunity to ask any questions.